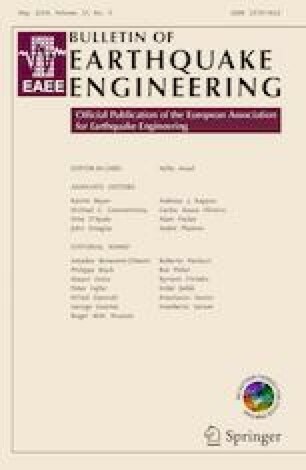 The paper deals with the seismic vulnerability of masonry vaults: a review of the results of an experimental campaign recently performed by the authors and a numerical study are presented. In particular, the effectiveness of a strengthening technique based on the application, at the vault extrados or intrados, of a 30 mm thick mortar coating with glass fiber-reinforced polymer meshes embedded is discussed, referring to vaults carrying their self-weight and subjected to a lateral transversal load. The role of the connection of the vault with its abutments is particularly emphasised in this review of the experimental results, evidencing how slides and/or uplifts at the spring sections can reduce the strengthening effectiveness. The numerical study, based on non-linear static analysis, allowed to investigate in depth into the effects of an inadequate skewback configuration: it was found that a ductile connection, which allows plastic rotation at the spring section while maintaining the bending resistance and avoiding shear slip and uplift, is the optimal solution. Moreover, the results of a sensitivity study are also presented, as this permits to evaluate the incidence of the different mechanical and geometrical parameters on the behavior of the vaults and provides useful indications towards a proper design and optimization of the strengthening intervention. This paper is based on part of a research project financed by the composite engineering factory Fibre Net S.r.l., Pavia di Udine (UD), Italy. The financial support of “Reluis 2018” is also gratefully acknowledged.